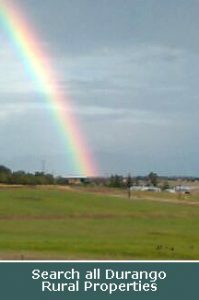 Welcome to DurangoColorado.com, the Four Corners Real Estate gateway. 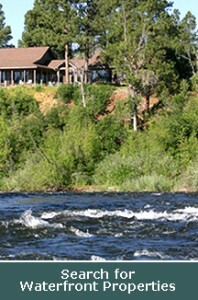 Durango Colorado real estate is some of the most beautiful in the country. 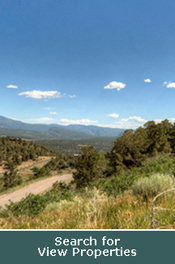 This site provides free access to Search the MLS for Durango and surrounding areas. 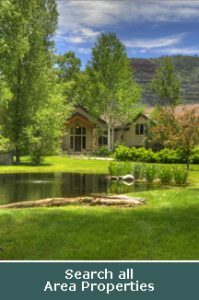 Your property searches can be general or specialized by types of properties; Waterfront, Farm and Ranch, Equestrian/Horse, Ski and Resort, Golf Course, View Properties, In-town Durango. See the Links below. 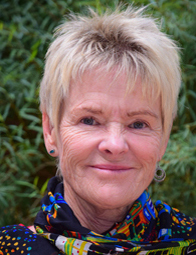 Free Durango Colorado area MLS search. 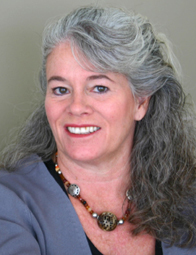 The links above will help you search for the property best suited to your interests. These searches will give you a preliminary look at what is on the market. 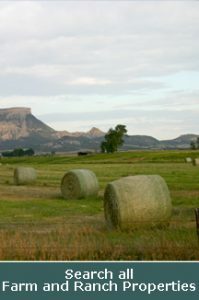 Whether you are looking for a ranch, farm land, residential homes in Durango, Hesperus, Mancos, Cortez, Dolores, Vallecito, Bayfield, or Ignacio, or a rural parcel with smaller acreage, these links will help get you started. 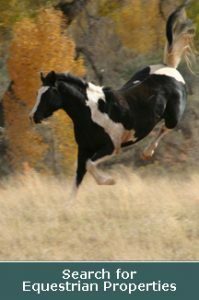 By clicking on the Equestrian Property link, you will be provided a list of horse properties currently available La Plata county. Do you like to golf, and want to live near the golf course? 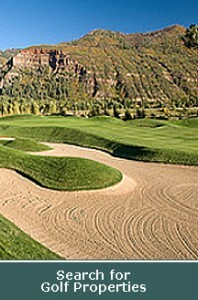 The Golf Course Properties link will provide you with a list of available golf course properties or homes in La Plata County. If it is important to you to have waterfront property (lake, river, stream, fishing or angling properties), the Durango Area Waterfront Property link is a direct search which will provide you a preliminary list of available waterfront property. Maybe you would prefer to live in the city. The Durango In Town link will provide you with a list of homes for sale within the Durango city limits. Want to wake up every morning to beautiful views? 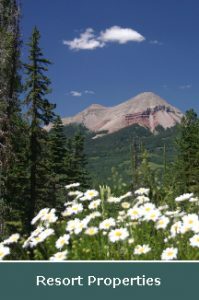 The Mountain View Property link will search for property in La Plata County with mountain views. If you prefer the peace and quiet of country living, the Durango Rural Property link will supply you with a list of available homes and land in La Plata County, but just outside the city of Durango. If you’d prefer to search by setting your own criteria. If so, the Search All Durango Area Listings page will allow you to do just that. There may be additional properties which meet your needs that are not showing up in these preliminary searches. Please give me a call. 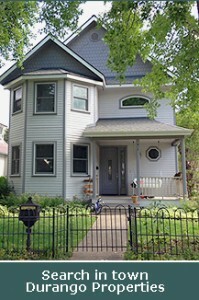 We can provide you with detailed information on all properties in the multiple listing service.